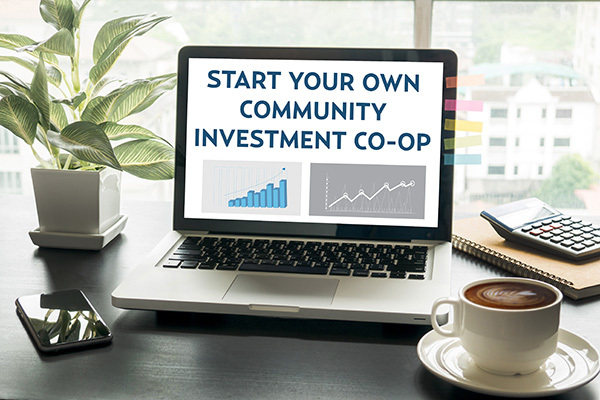 The Investment Co-op is an organization comprised of community-minded individuals who wish to diversify a portion of their investment portfolios into new and existing local businesses and projects. 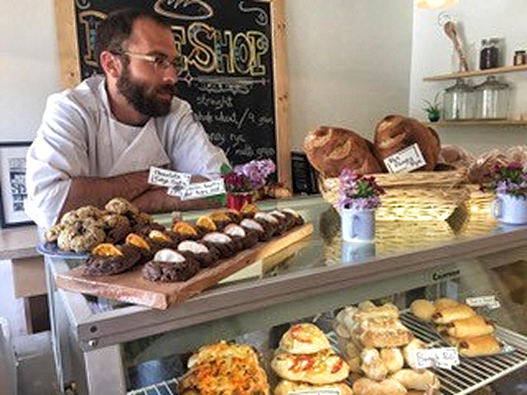 Local investments tend to generate not only employment and economic activity, but also civic pride and new attitudes about local ability to drive positive community change. Creston & District residents can become a member of the Investment Co-op at anytime by purchasing a one-time, redeemable $500 membership share. Members can then purchase up to three $1,500 investment shares, which are loaned to local businesses. Investment shares can be included in your Registered Retirement Savings Plan. contribute directly to Creston & District community economic development. Each of us brings capital, skills and knowledge to our community. Let’s pool these resources together and add a new element of economic vibrancy at home!